The wonder, devotion and calming appeal of Gregorian Chant is well known. 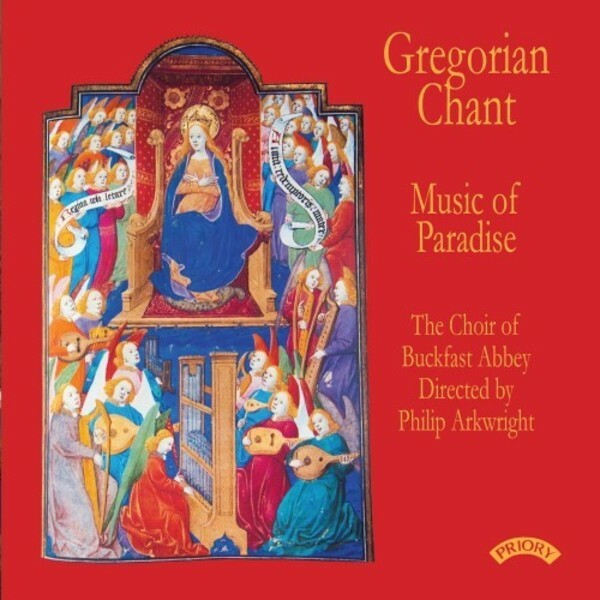 Here the Choir of Buckfast Abbey in Devon makes its recording debut under its Director, Philip Arkwright. This is a follow-up CD of a best-seller (PRCD1027), made in Liverpool with Philip when he was an assistant at the Metropolitan Cathedral.